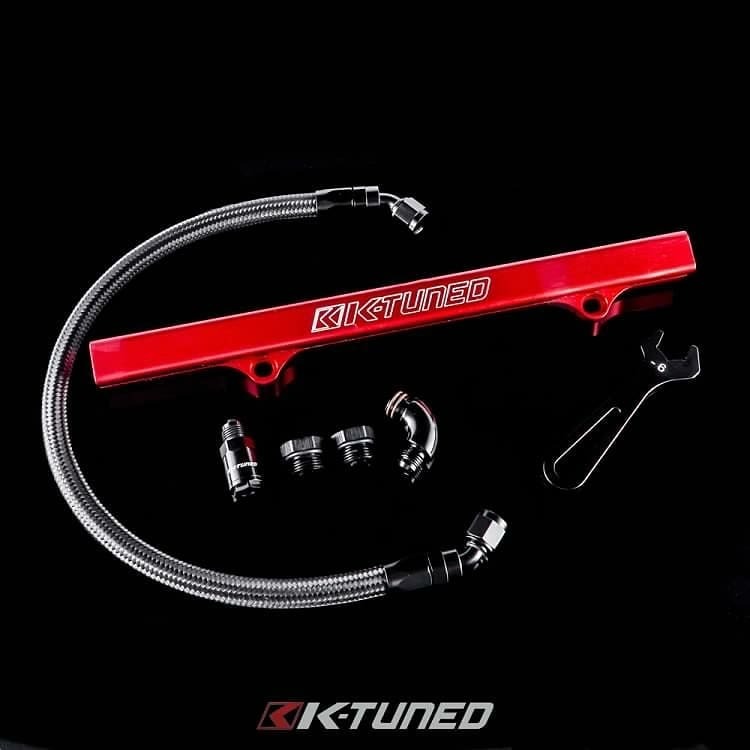 Our K-Series Fuel System are designed for EP3, RSX, 8th Civic Si, and 9th Civic Si. It's everything needed to replace stock fuel rail and lines inside the engine bay. You can buy the fuel lines only for those wanting to upgrade for people already using our fuel rail. Available in side Feed with optional center mount gauge or Center Feed tucked fuel line setup. 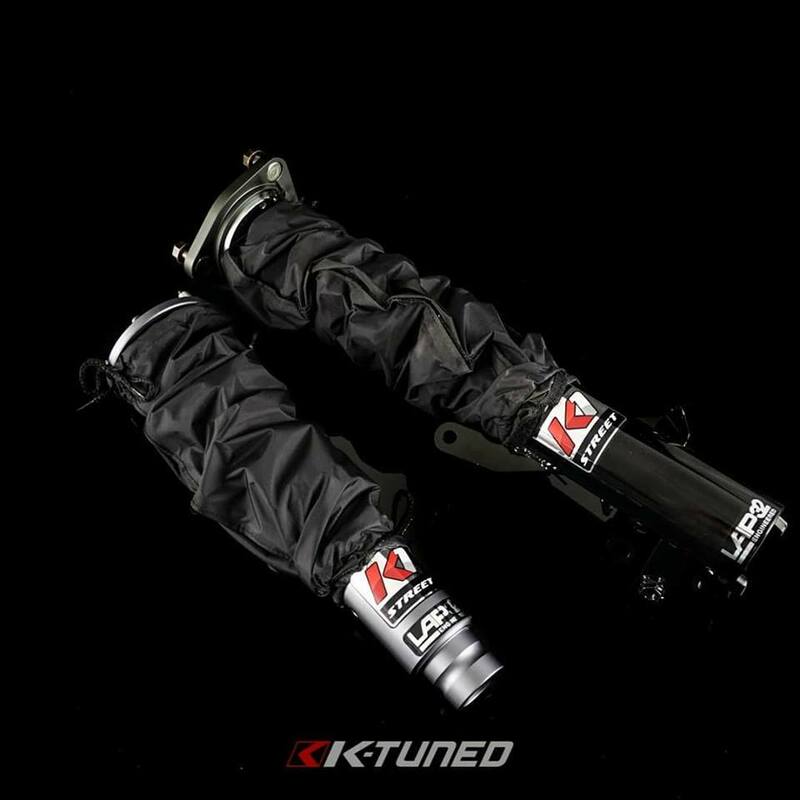 All new Suspension Covers now available. Must have for those wanting to keep their suspension clean especially if your car sees winter. They use Velcro and drawstring to keep installation simple. Measure 14" long and 3.5" ID. 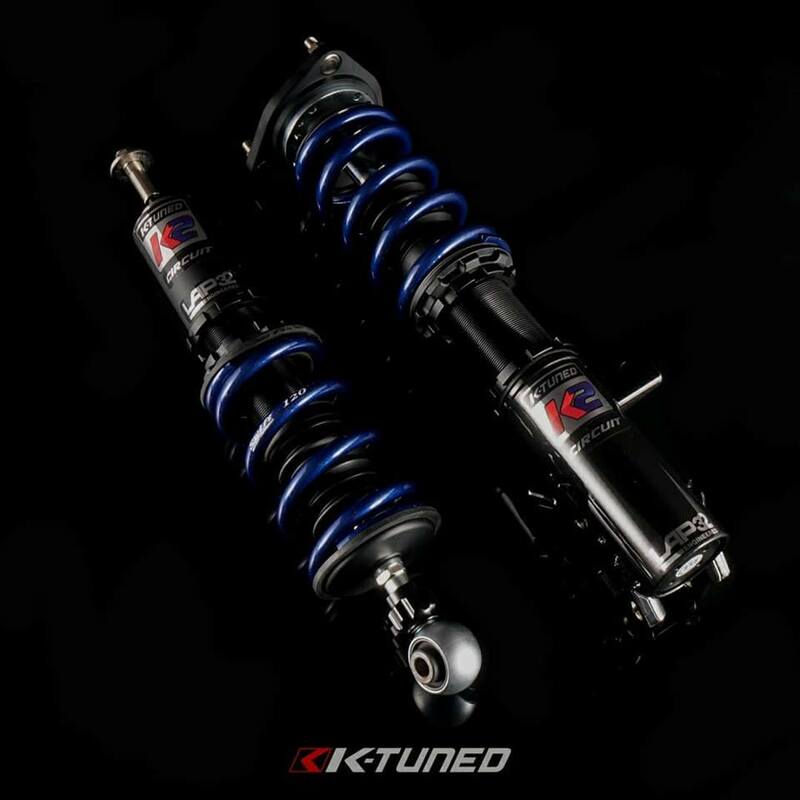 Our K2-Circuit Coilovers are a great option for those wanting something more aggressive than our K1-Street Coilovers. Standard Swiftsprings on every set and custom spring rates available. Available for 1992-2015 Civic, 1994-01 Integra, 2002-06 RSX.